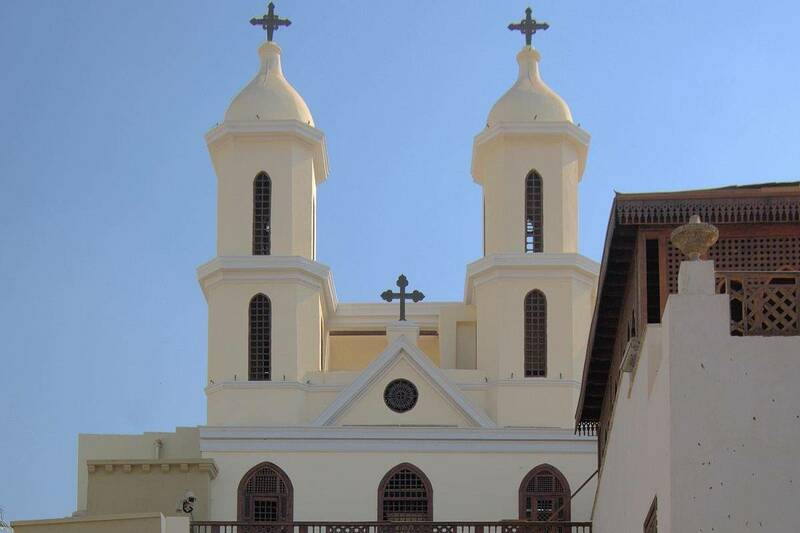 Explore Cairo’s dynamic Christian and Islamic history on a walking day tour of the old city. The outing is divided into two segments. First you’ll visit Christian Coptic Cairo—among the most important locations for Christians in Egypt—and visit a church and a synagogue. After a lunch break at a local restaurant, continue on to learn about Islamic Cairo, where you’ll have the opportunity to enter two mosques. A one-hour lunch break at a local restaurant is included in between visits. After the tour finishes your driver will take you back to your hotel.